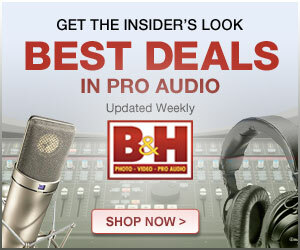 One last gear nerd black Friday notice and we're moving back to other things: B&H has a deal on the Tascam DR-60DmkII recorder with the RODE NTG2 Shotgun Microphone for $379 USD. Normally they'd cost over $450 separately. I've used this combination many times in my corporate jobs with great results. If you're just getting started, this is probably the best deal I've seen on a solid shotgun and recorder combination.